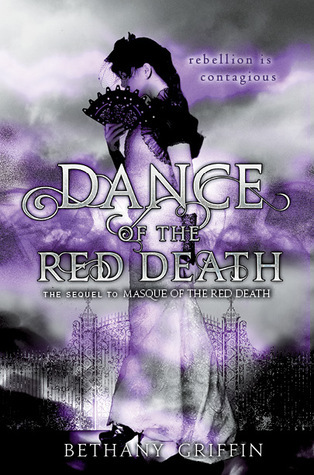 HAPPY RELEASE DAY.... A brilliant and creepy sequel and conclusion.... Presenting Masque of the Red Death #2 Dance of the Red Death by Bethany Griffin. 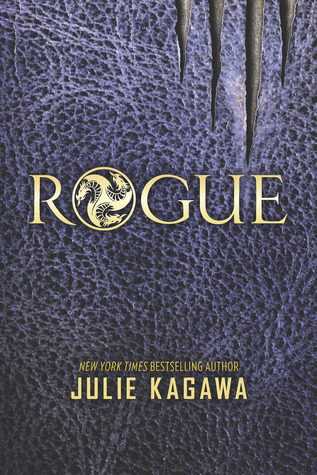 GOD let me just fawn over that perfect cover... 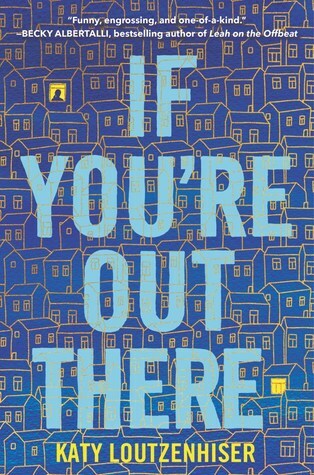 Seriously it is SO GORGEOUS.... no seriously just look at the cover of the first book and now look at this.... 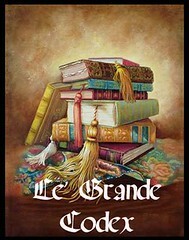 These dreamtastic and gorgeous covers sure score pretty high on the eyes even before we begin to read it.... I'm still starry-eyed at these and the marvelous stories they give wings to. Onto my thoughts about this book.... Well as to being a sequel it is brilliantly done. Red Death lay waste upon the land. Dead bodies pilling up and blocking the roads in a dreadful disarray. People falling to their death everywhere. 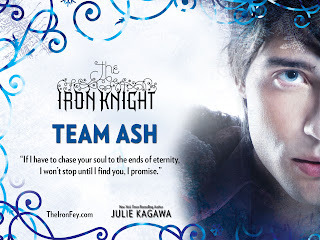 The lucky ones, well with their own brand of lucky are running to Prospero's castle for protection. A refuge subjected to the whims of the sadistic Prince. Reverend Malcontent is another character who alongwith his minions seek to take over by means more vile than imaginable. Araby, Elliot, Will and the crew had fled the city at the end of the first book, they are trying to gather as much force as they can and somehow find the cure. As we are all aware there is a bit of a triangle here. Araby, Elliot and Will...... me I'm Team Elliot and I definitely love them together even if there is no genuine love between them.... but the chemistry there is sure palpable. There is a sense of duty that bands them together and sue me but i like them with all that. Araby as the protagonist has grown exponentially, while she struggles to choose between the two men in her life, there is one point she is certain about and that is save her friend April, who had been her support in her darkest days. The cure must be found and not just for April but for the world to be saved and men like Prospero and Malcontent to be kept at bay. Prospero definitely made for a great villain. Cruel, Malicious and a sadist with that little bit of psycho in there. Griffin puts in some much appreciated creppyness to the mix. It is graphic enough to send shivers down my(and our) spine. This is an ending we have been waiting for and while I did not like a few things (not elaborating sorry since it will spoil it... nothing major though) but this is an end we were waiting for. "Dance of the Red Death.... be enamored by the dark and gothic extravaganza"